What will happen at Cairo ICT this week? With 28 sessions, Cairo ICT is featuring a number of speakers and experts, who will discuss Egypt’s digital future and the Internet of Things. 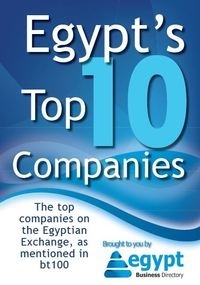 A wide range of companies have been sending in their press releases, ensuring their presence at Egypt’s largest event for information and communication technology, which will take place on the 4th – 7th of November 2014 at the Cairo International Convention Centre. The conference is happening under the auspices of the Minister of Communications and Information Technology Atef Helmy and will host the United Arab Emirates as the Guest of Honor. Hossam Salem, the Vice CEO of the event’s organizer Trade Fairs International, says that in ICT’s 18th round, the event will discuss issues in the information technology and communication sector, such as Big Data and Cloud Computing. “The Middle East’s Cloud Computing market is worth $747 million in 2014, compared to $616 million in 2013,” he adds. 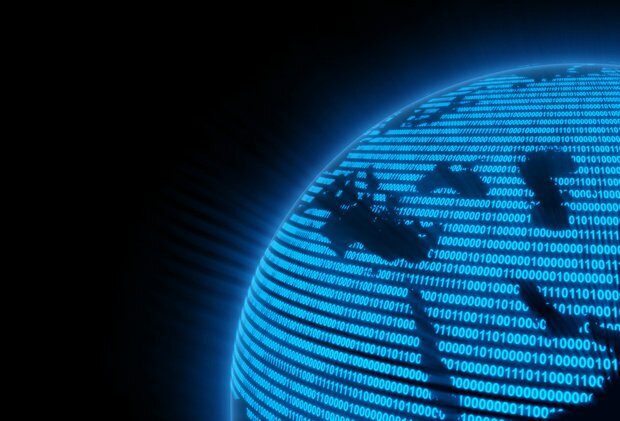 A recent study also stated that the digital market in the Middle East and North Africa will grow by 600% from 2014 till 2020, according to Salem. Additionally, two events will happen in parallel: the Pafix 2014 for online payment solutions and AfICTA 2014 Summit for African ICT Enabling. Other discussions will deal with electronic manufacturing in Egypt, the future of a unified telecommunication system, entrepreneurship, the Internet of Things, apps etc.